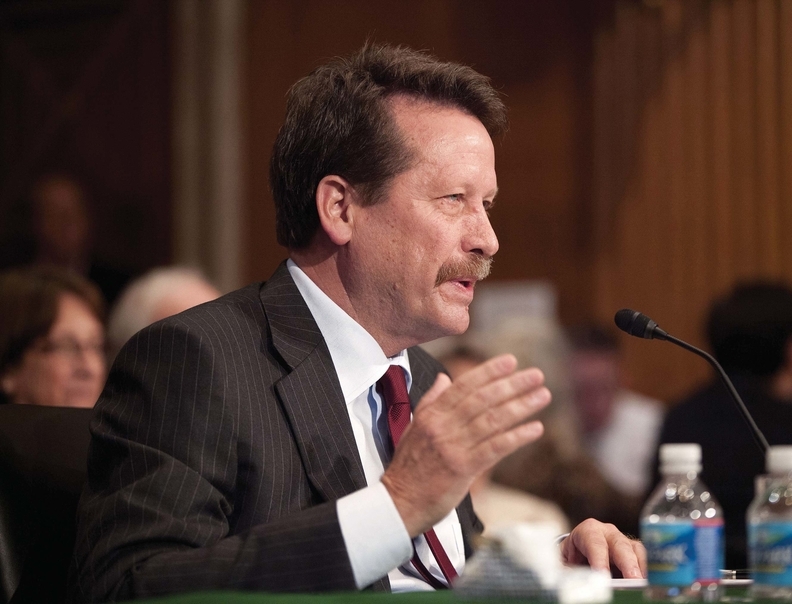 Dr. Robert Califf became commissioner of the Food and Drug Administration in February. The 64-year-old cardiologist brings to the job more than three decades of experience in clinical trial research at Duke University Medical Center. Modern Healthcare reporter Steven Ross Johnson began by asking Califf about some of the controversies that swirled around his nomination. Here is an edited transcript of their discussion.